A few weeks ago, that’s what happened. My son was trying to impress the firemen by taking a bite out of a block of cheese…through the wrapper…and then putting it back, right in front of them. Right as we all realized what was happening their radios started buzzing. They hustled their carts to the deli and they were outta there. I guess the cart is pushed into the walk-in refrigerator until they can return later in the day. Yes, we bought the cheese. 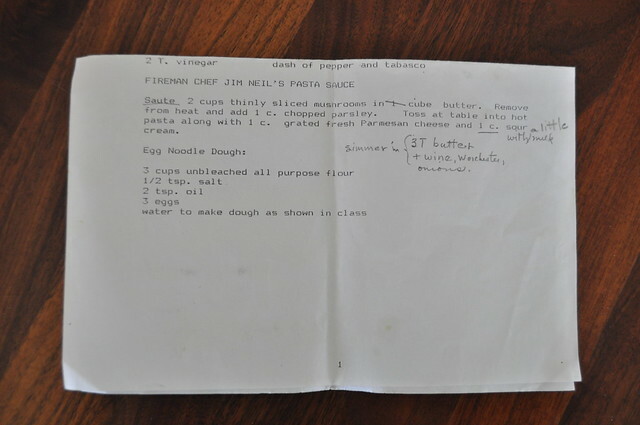 When I came across this recipe in Grandma Joyce’s collection I couldn’t help but imagine those guys heading back to the firehouse after their busy day and enjoying a big helping of Chief Jim Neal’s Pasta Sauce. Before they get called out for another busy night, of course! 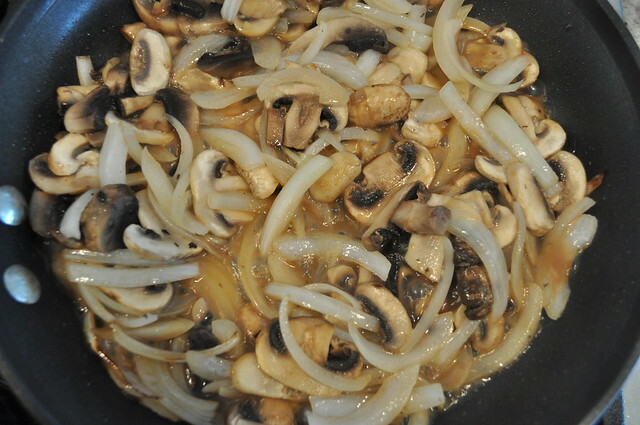 Saute mushrooms and onions over medium-high heat in butter, until tender. Add worcestershire sauce and wine then reduce by about half. 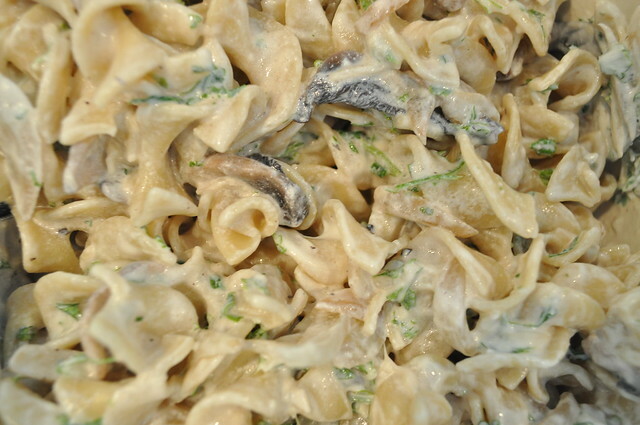 In a large bowl pour the following over freshly cooked pasta, mushroom mixture, sour cream, parsley, parmesan, and 1/4 cup of milk. Add additional milk if sauce is too thick. 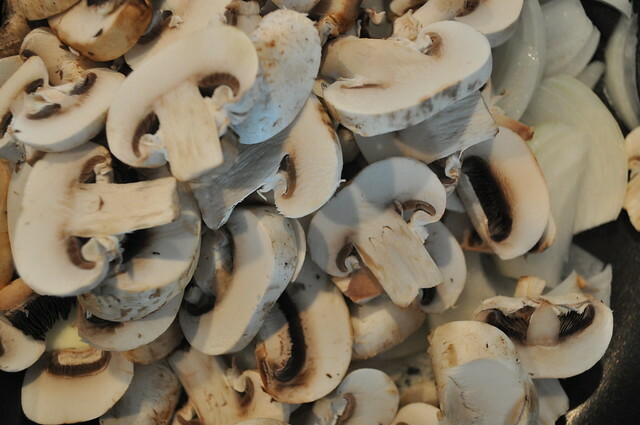 Then season to taste with salt and pepper. 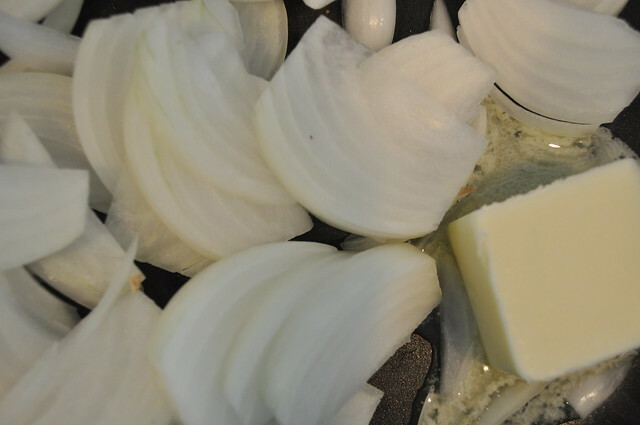 Add them to the pan, along with the butter. Stir them occasionally. 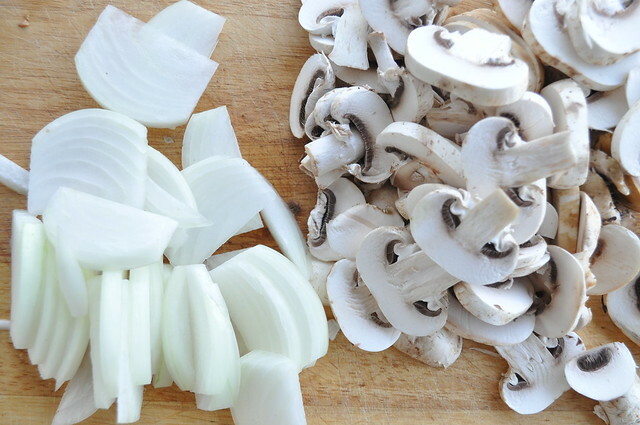 They’ll cook themselves so you don’t want to over stir. Next up…wine and worcestershire. Boil the noodles. 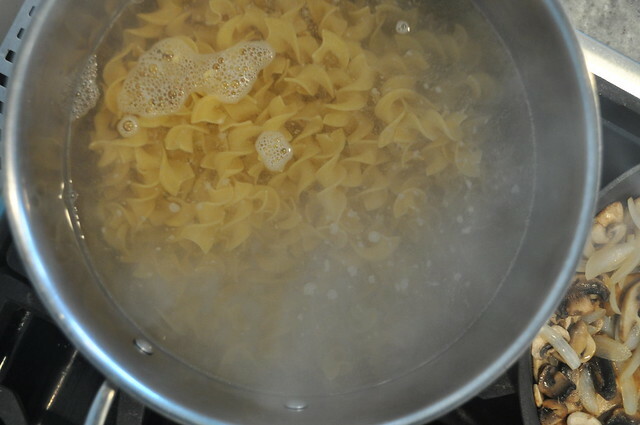 The sauce can easily be taken off the heat for a few minutes if the noodles are taking their time. Have everything prepped and ready to go. 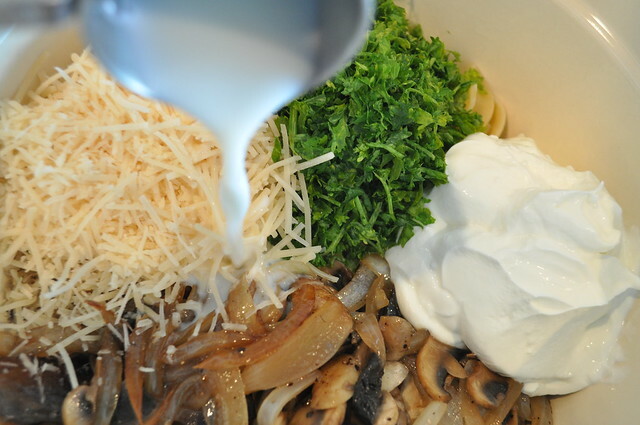 Stir it together, and you’ve got an incredibly easy, cream, savory sauce! 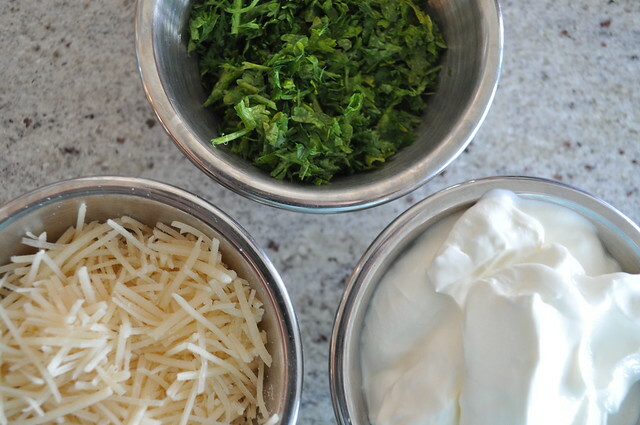 Garnish with extra parmesan, parsley and pepper. Anyone else have any great firehouse recipes?! Now we are talking. 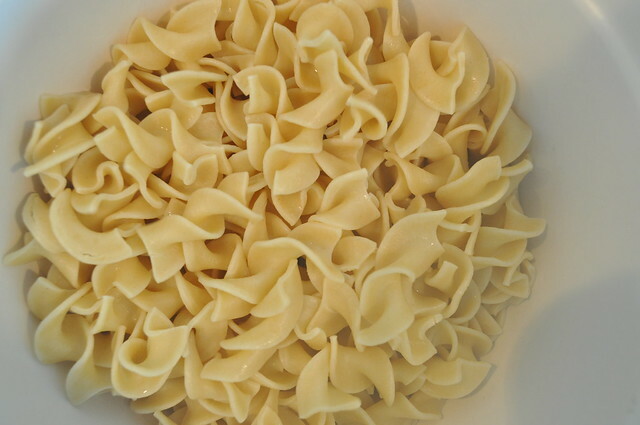 Looks like pasta for dinner tonight. 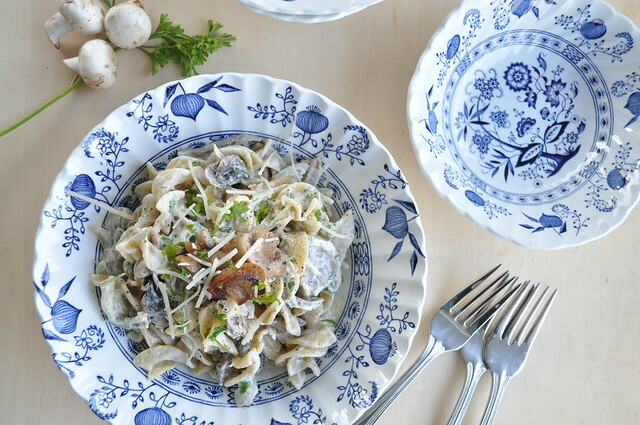 This recipe has everything I love!